Maximum printing area allows use of a CMS colour bar, even on 8-up A4 impressions. Standard equipped with KHS-AI, the G37 offers the solution for today’s needs. Accommodates short turnarounds, short runs of many different products. 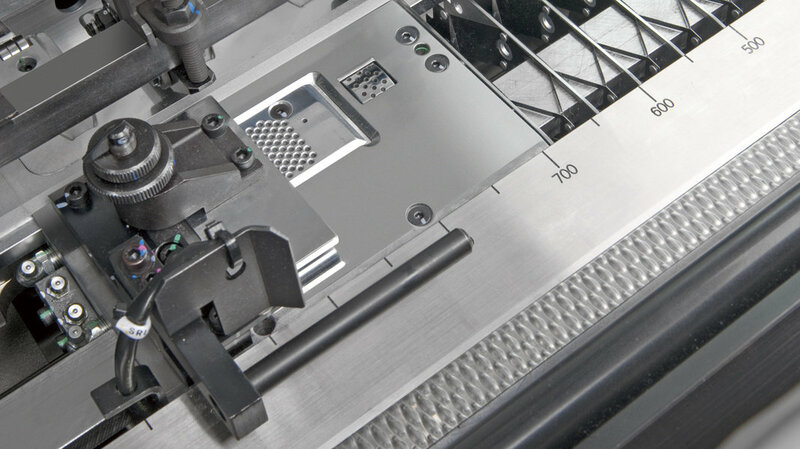 Maximum sheet size accommodates everything up to A1 and 37-inch sheet width. Maximum sheet size of 640 x 940 mm. 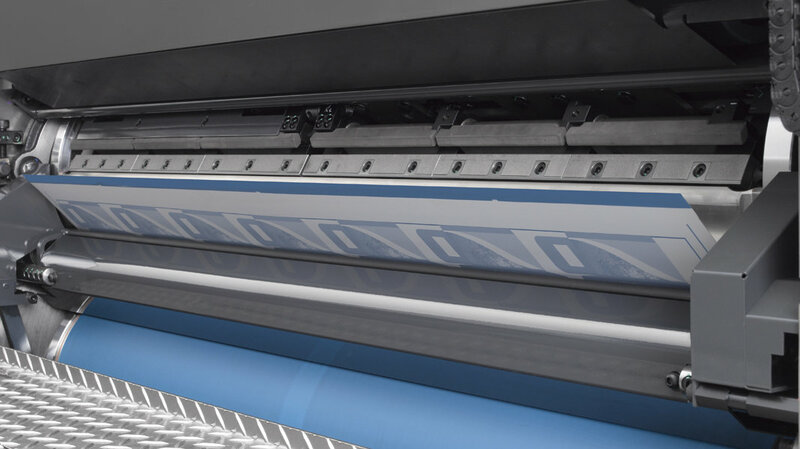 Capable of printing sheets up to 37 inches in width, the Lithrone G37 has the power to address the full range of requirements in the publishing and commercial printing segments. Maximum printing area allows use of a CMS colour bar even on 8-up A4 impositions. Maximum printing area of 620 x 930 mm accommodates the simultaneous printing of a CMS colour bar with 8-up A4 or American letter size impositions. May be equipped with PDC-SX* or PDC-SG* (Spectral Print Density Control) for producing high page-count products with high print quality by means of digital control. The Lithrone G37 embodies the development concepts of the Lithrone G series — high-speed stability, high print quality, suitability to short runs, mechanical reliability, solid environmental credentials and enhanced production efficiency. Komori’s benderless Semi-APC (Semi-Automatic Plate Changer) or Full-APC (Fully Automatic Plate Changer) improves plate register accuracy and significantly reduces make-ready time. 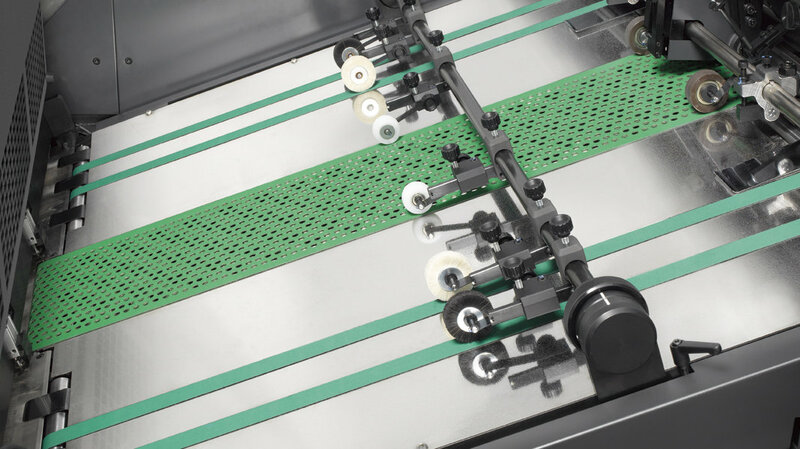 Blanket washing and impression cylinder and ink roller cleaning are fully automatic, operated by simply pressing a button. The PQA Series performs the checking for defective sheets previously done by regular sampling and visual checking by the operator and provides high level quality control by means of in-line inspection. The Lithrone G37P is a compact perfector that enables high-quality, single and double-sided printing in one pass and straight multicolour printing in one machine. 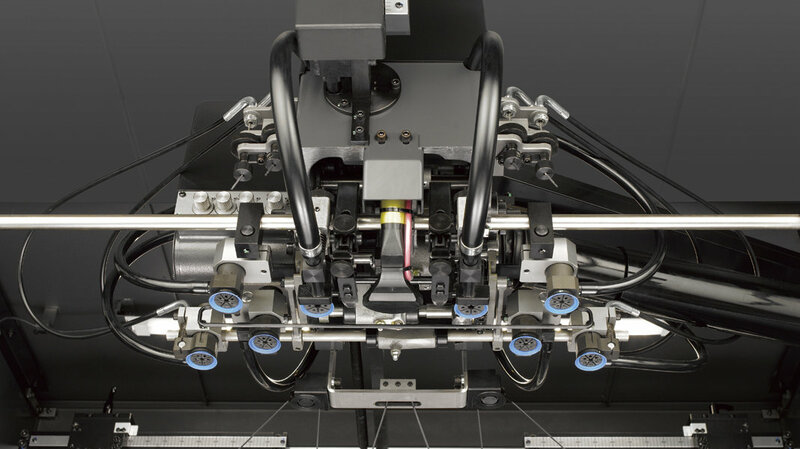 By achieving a high-speed perfecting cylinder, high quality printing is possible at a maximum printing speed of 15,000 sheets per hour and with a sheet thickness range of 0.04 to 0.45 mm during both single and double-sided printing.